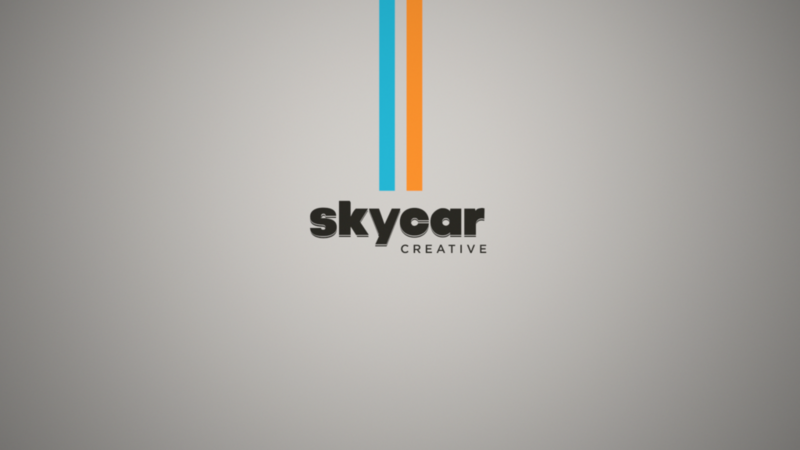 Having worked with Carlos on many projects over the years, we’re happy to officially welcome him to the Skycar team! We filmed this cinemagraph right around the corner from the shop near an old train depot. To check out his bio and see the rest of the team, click here.